Author is Mabell S. C. Smith. Copyright 1915. Republished as paperback in 2004 by the Dodo Press. 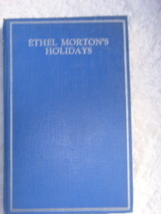 This is a hardcover with dust jacket published in the 1930s by The World Syndicate Publishing Company, 246 pages, 18 chapters. 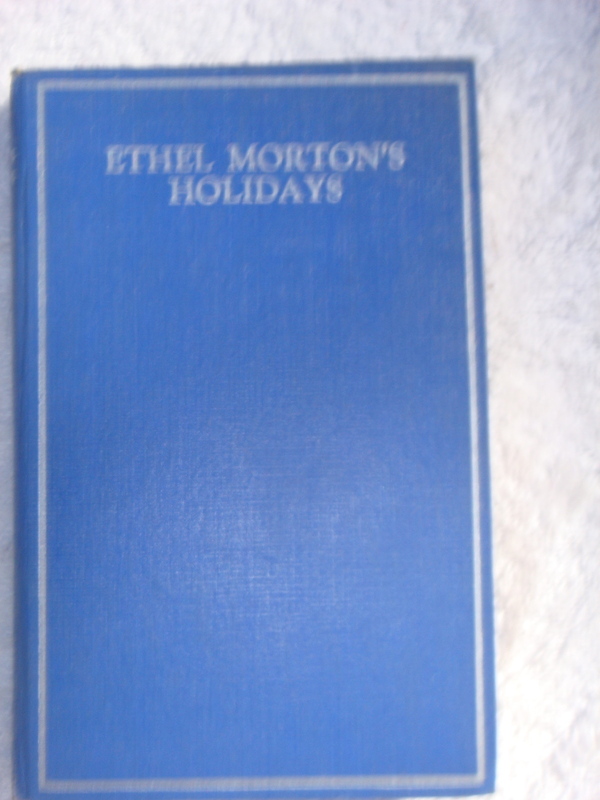 This is #3 of four Ethel Morton series books. Yellowed pages. Blue boards with minor corner bumping. No writing or other marking. Sturdy sewn pages. Several in-text illustrations by uncredited illustrator. Very good condition book with fair dust jacket ripped/worn at folds but color-retentive. Note to New York residents: an 8.75% sales tax is applicable.